Homes for sale in Pelican Crest on the Newport Coast reside in one of the most desirable communities in Southern California. These custom designed homes homes for sale in Newport Coast positioned on lots that command 180 degree views over the Pacific Ocean and Newport Beach. Pelican Crest homes for sale are the newest planned development within Newport Coast - a master planned community designed by the Irvine Company. Located between Laguna Beach to the South and Corona Del Mar and Newport Beach to the North, Pelican Crest offers to its 99 homes easy access to the 73 toll road, John Wayne Orange County Airport and Fashion Island Shopping Center. 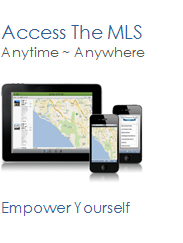 See all Pelican Crest Newport Coast Homes For Sale.